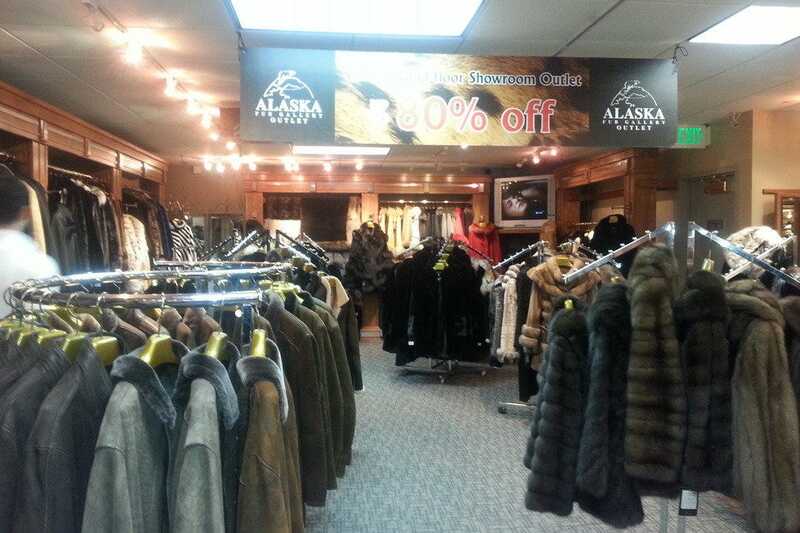 With locations in Alaska, Wyoming and Utah, Alask Fur Gallery boasts of four generations of excellence and service. 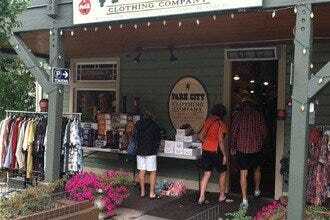 Located on historic Main Street in park City, Alaska Fur Gallery is filled with the finest selection of outerwear for mean and women, with plus sizes available. 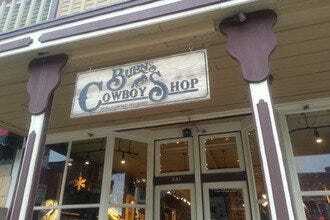 A large selction of accessories, such as hats and slippers are also in stock. 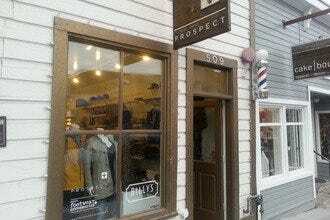 Go crazy shopping the latest styles of fur vests, sporty jackets and longer coats in this fine boutique shop offering many top designer brands. Leather coats for men, including bomberr jackets with lamb lining will sure to entice, along with the longer but lightweight shearling coat and the microfiber jacket with detachable lining. 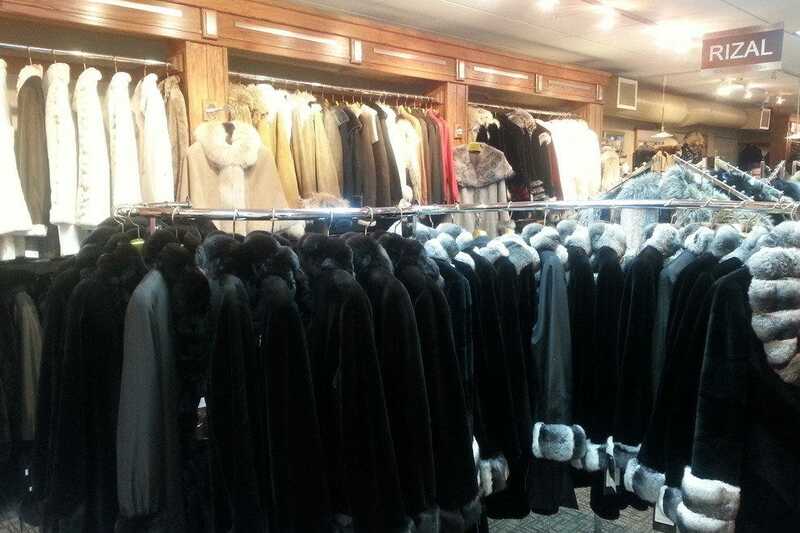 Women will drool over the huge selection of cashmere and fur, including capes, vests and shawls. 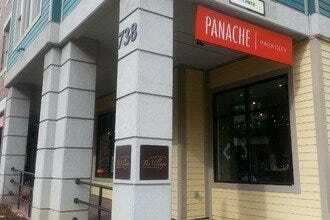 The racy mix of leather and longhair mink or leather and calfskin are ever popular. 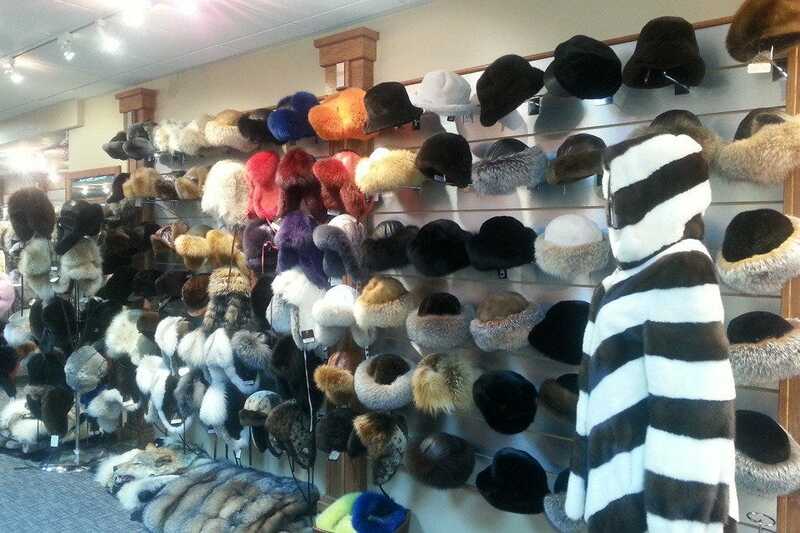 Choose from a variety of furs, from beaver and fox to lynx, fitch and mink. 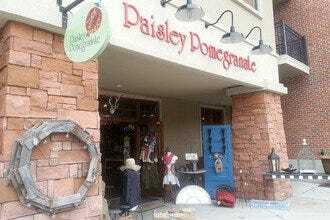 Earmuffs, scarves and fur hats are in abundance at the store. A large selection of stylish boots, in rabbit, wolf and beaver are some of the luxurious items sure to warm you this winter. 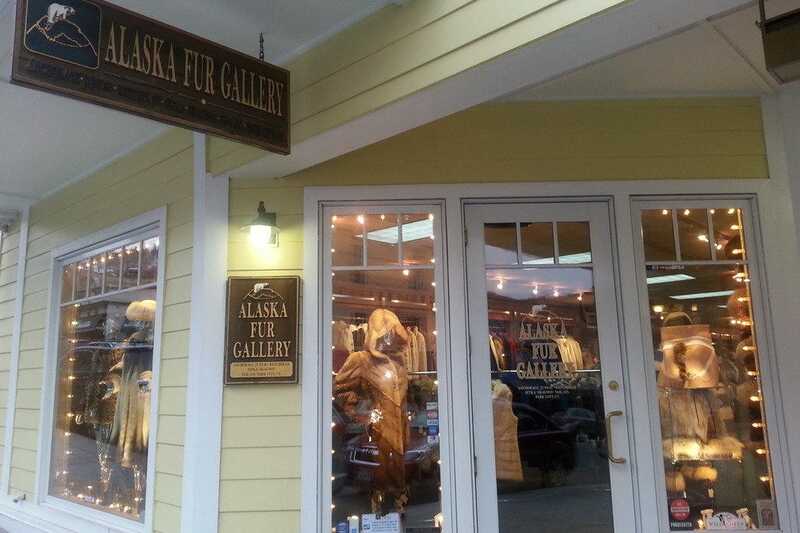 Treat yourself to luxury at Alaska Fur Gallery. 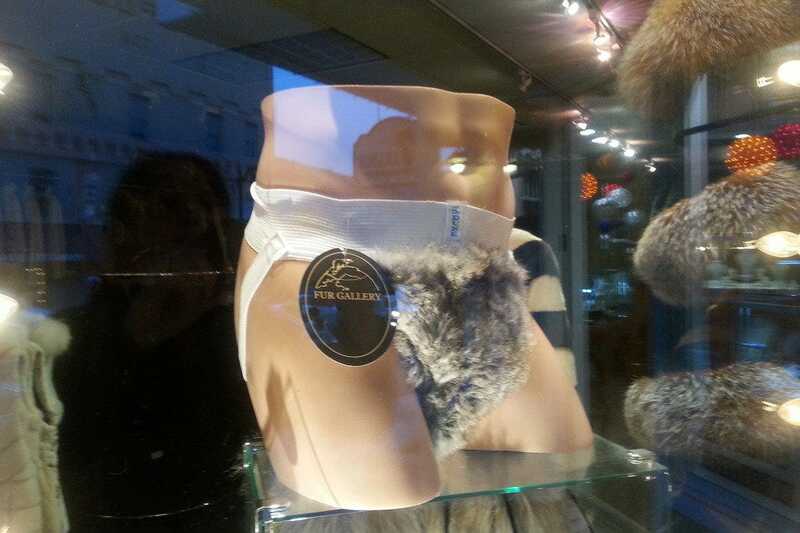 Park City's Best Shopping: "For the man in your life, Alaska Fur Gallery even offers fur jock straps - a Valentine's surprise for your honey?" 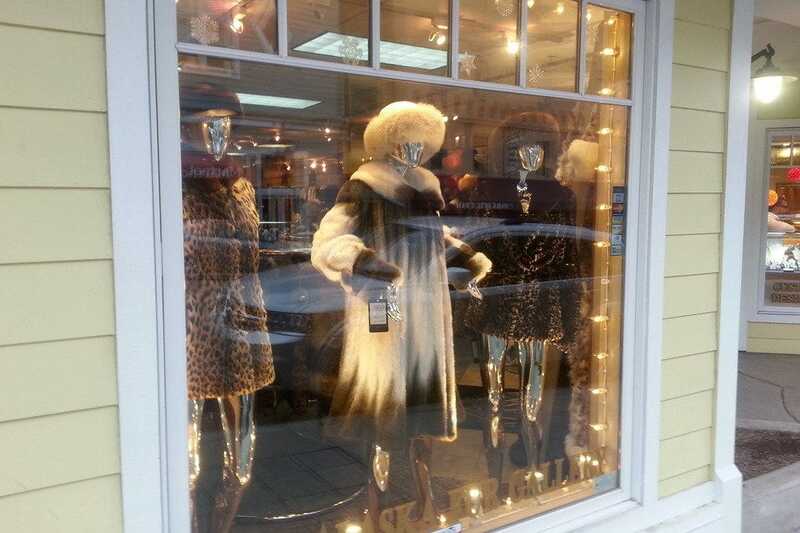 Best for Park City's Best Shopping Because: For the ultimate in luxury, Alaska Fur Gallery will have you dressed for hobnobbing with the rich and famous in Park City.